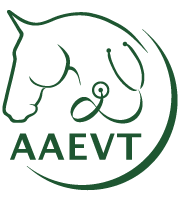 AAEVT | Large Animal 2019 VETgirl Webinars – FREE! 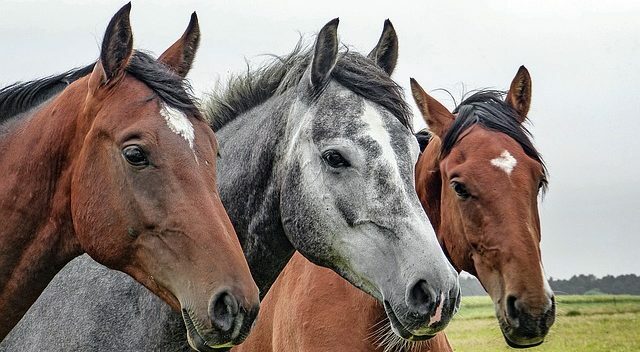 Large Animal 2019 VETgirl Webinars – FREE! 04 Feb Large Animal 2019 VETgirl Webinars – FREE! Thanks to sponsorship from Merck Animal Health, some of them are free to all! NEW! Please note that we are offering several additional CE tracks, including our upcoming small animal veterinary webinars, a leadership track and a veterinary technician track. All the CE is approved for both veterinarians and veterinary technicians, so you’re welcome to check out those pages too for even more CE! Please note that they are not listed in duplicate on this page.